Hey! Are you planning to spend your vacations in North Carolina? Are you also looking for the suitable accommodation to avail for your stay? Great, as it is a beautiful vacation destination and southeastern U.S. state with a landscape ranging from Atlantic Ocean beaches to the Appalachian Mountains. It offers the good numbers of attractions and welcomes travelers of all age groups. 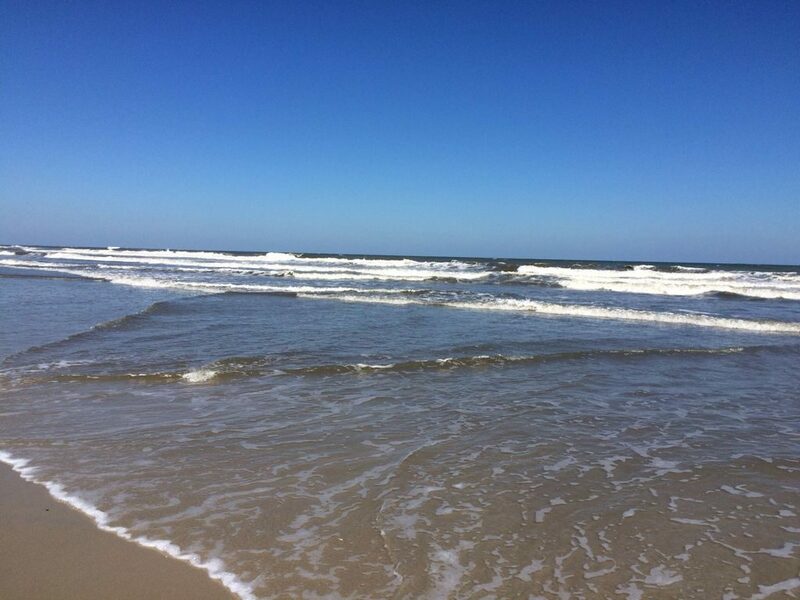 Some of its popular vacation destinations include Biltmore, Outer Banks, Pisgah National Forest, Looking glass rock and Carolina Beach State park. And if you are concerned about accommodation facilities, you do not need to because North Carolina offers the best of accommodation options for travelers. From which beach house rental North Carolina are very popular among tourists and available at reasonable prices. And, if you are not aware from where to get the best accommodation such as- North Carolina beach house, that is best suitable to you contact www.findamericanrentals.com. It is a no booking fees vacation rental website that offers variety of options for your vacations stay, and the best part of booking your accommodation here is that, you do not need to pay any type of additional fees to us. Travelers looking to avail accommodation at our North Carolina beach house rentals can enjoy the spectacular water views and infinite number of fun, sports and adventurous activities, such as- hiking, swimming, rock climbing, camping, fishing, skiing, rafting, hang gliding, surfing, shipwreck diving etc.